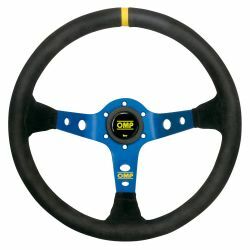 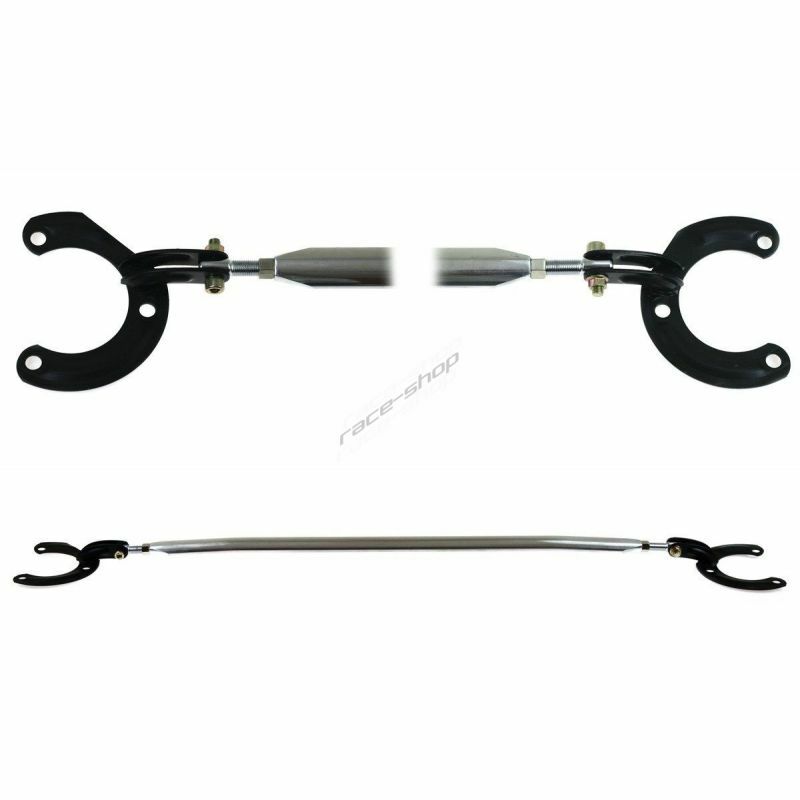 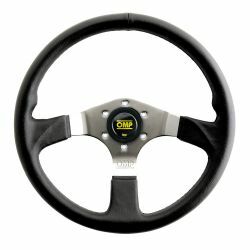 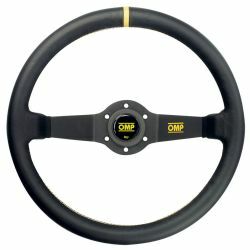 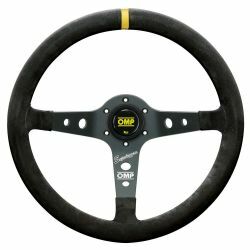 Steering wheel OMP Rally from the Italian producent OMP. 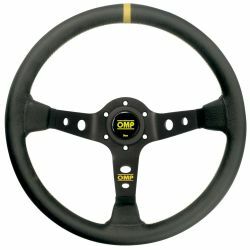 Steering wheel OMP Asso from the Italian producent OMP. 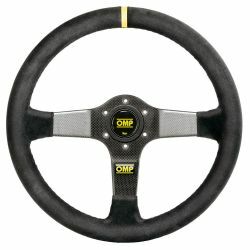 Steering wheel OMP Carbon D from the Italian producent OMP. 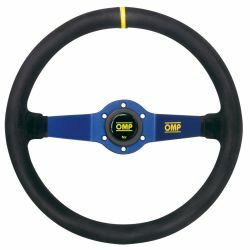 Steering wheel OMP Corsica Superleggero from the Italian producent OMP. 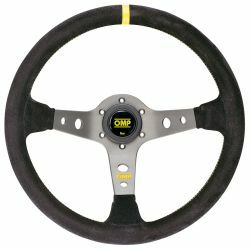 Steering wheel OMP Corsica from the Italian producent OMP.